This is a really fun escape room to do with friends. Without giving too much away, the puzzles are well thoughtout and the storyline is super intense. They are also located right downtown. Definitely worth checking out. You're an officer on a homicide squad. After years of pursuit, you've finally confirmed the identity of a criminal who is wanted for the murder of his wife. His name? Dr. Vincent Snow, a well-respected psychologist. Today, you and your team will enter his place of work and get the evidence you need to put him in jail. Could it really be that easy or could this be a trap? 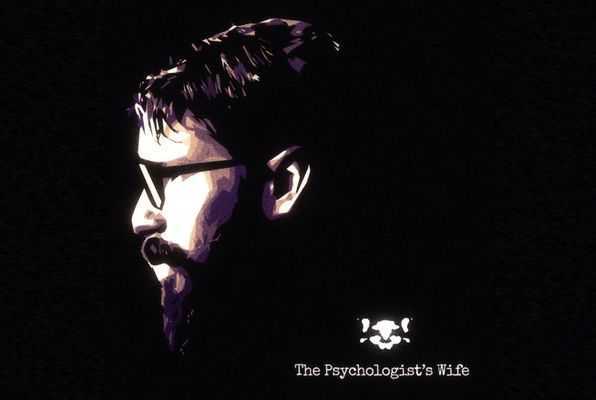 Reviews of escape game "The psychologist's wife"
Great experience. Challenging puzzles, which encourage (and some require) teamwork. A seemingly normal room has a lot of information to discover, decode and unlock. Lots of fun. I'll definitely be returning for the next room. My team and I were very impressed with Red Button Rooms. Staff was very friendly. The puzzles were all very challenging, but intuitive, logical, and linear, and there were plenty of them for everyone in our group to work on. Solving the puzzles were generally smooth and solving them helped build an overall story. Production value was high and everything was overall very well done. I would highly recommend everyone to come and try it!